Sounds too scary for me to watch but a fantastic review. I'm not a horror movie fan, but I appreciate honest reviews and this was a good one. While I'll pass on the movie, I also will pass this review along for those who love to be scared, especially this Halloween weekend! oooo...I can't wait to see it! 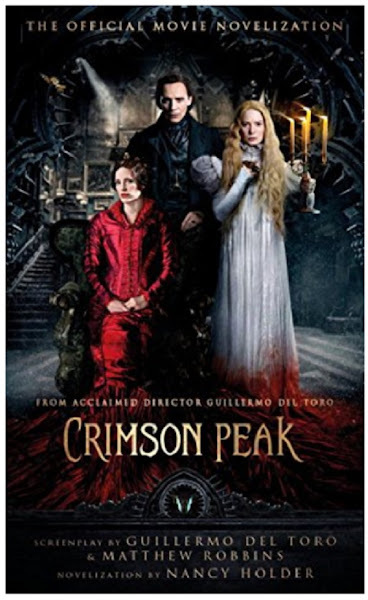 I love period movies AND horror movies and this one sounds like a winner. I'll probably have to wait for it to hit Netflix, but definitely adding to my list of "must watch" movies. Thanks for such a well written review! I'm with Susan. I'm afraid I won't be watching but I will pass this review on to those who love a good horror movie.